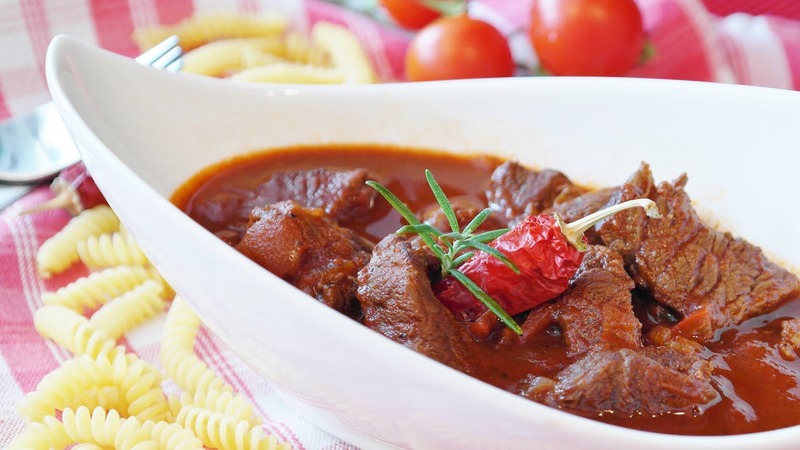 Some of the best and tempting foods come to the fore while experimenting and the foodies that remain on their foot for trying such foods have a reason to visit India. The land of diversified culture called India has diversified food available as well that are worth trying. These weird Indian food combos were invented either out of sheer necessity or just for the passion of making something different. Some of the Indian States are ruled by Nizams and Nawabs who were fond of eating and their khansamas(cooks) kept on experimenting. Rice underwent a dramatic change in the Mughal Kitchen. New cuisines came into being and the existent ones were given a newer touch to make them taste better. Much after that, Indian food lovers made a fusion of East and West and came up with these awesome foods that are surprisingly delicious. The most commonly eaten snack in India called ‘Samosa’ is a food item that people from abroad love. It is a small pastry turnover made up of refined flour and filled with spicy meat or veggies mixture like potatoes and peas. Now, just think of it being stuffed with Maggi noodles and you would have a watered mouth. Actually it tastes far better! Here we go with a pic..
No Indian meal is complete without chillies either in the form of pickles, in the food itself when cooked or in a raw form. Indians are fond of consuming green chillies. But, how about chillies infused in ice-creams? 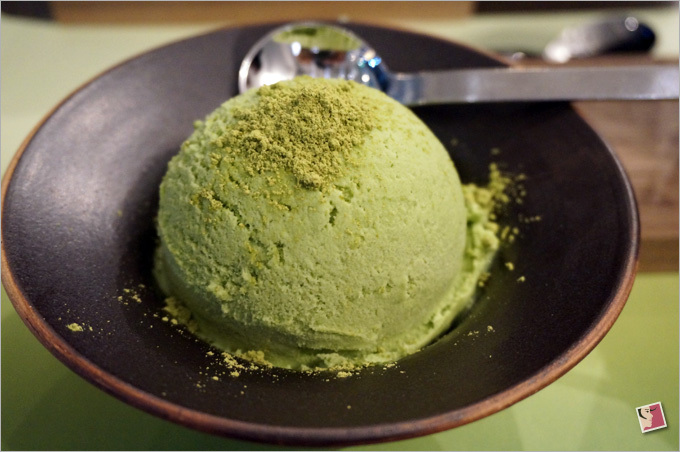 The delicacy that came out is just fantastic while retaining its coldness and richness of cream, the ice-cream retains the succulent flavour of roasted green chillies. When you begin to feel the sting of raw chillies in every bite you would want to have more of it. Gulab Jamun (deep-fried paneer boiled balls dipped in sugary syrup) is a familiar sweet dish in India. Sugar syrup is not squeezed out of it and it can be made with a hung yogurt instead of cream cheese that can balance the sweetness of Gulab Jamun. It is full of Indian flavours. 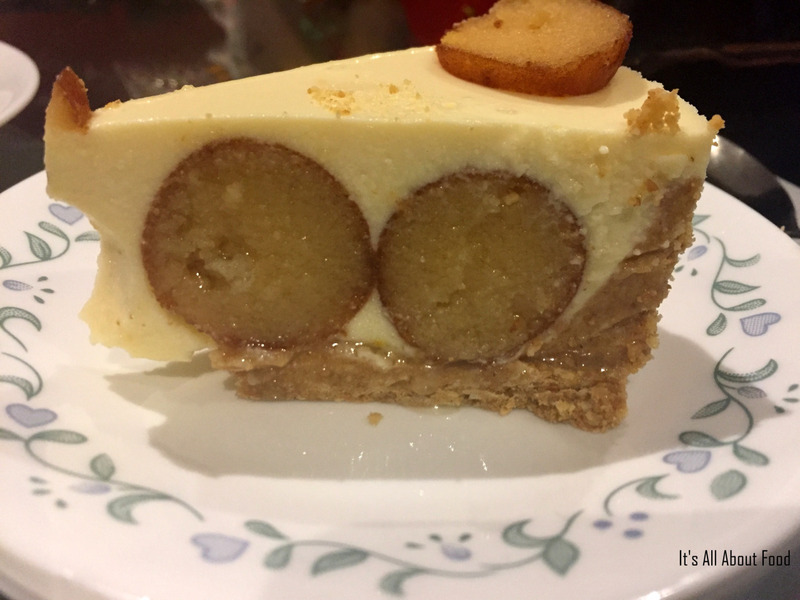 Gelatin and eggs are not used in these cheesecakes and need no baking. This may sound a strange combination but try it for once and you will explore a wonderful taste. 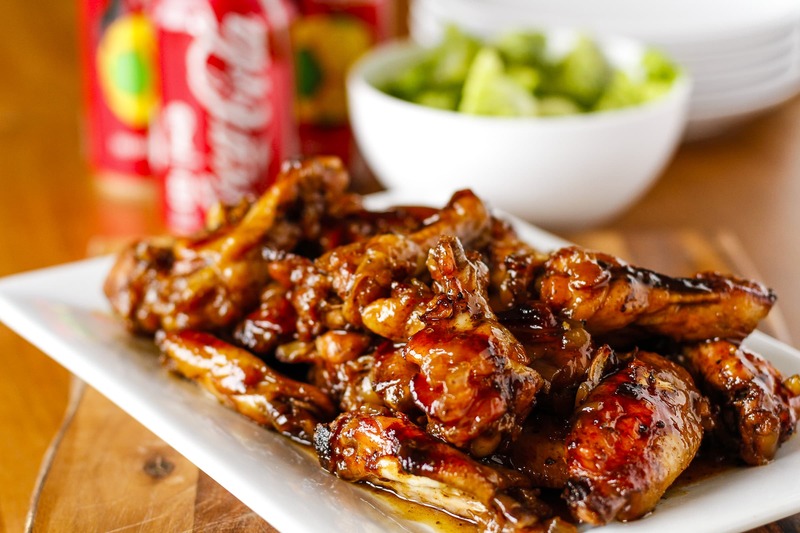 Chicken fillets cooked in boiling Coca-cola with ketchup, honey and barbecue sauce is an interesting amalgamation and the curry that churned out of taste awesome. Here we go with a pic. One of the most relished street food items called Panipuri (deep fried crisp roundels of Semolina filled with chick pea and tangy water has an Indian avatar in the form of Vodka Panipuri. 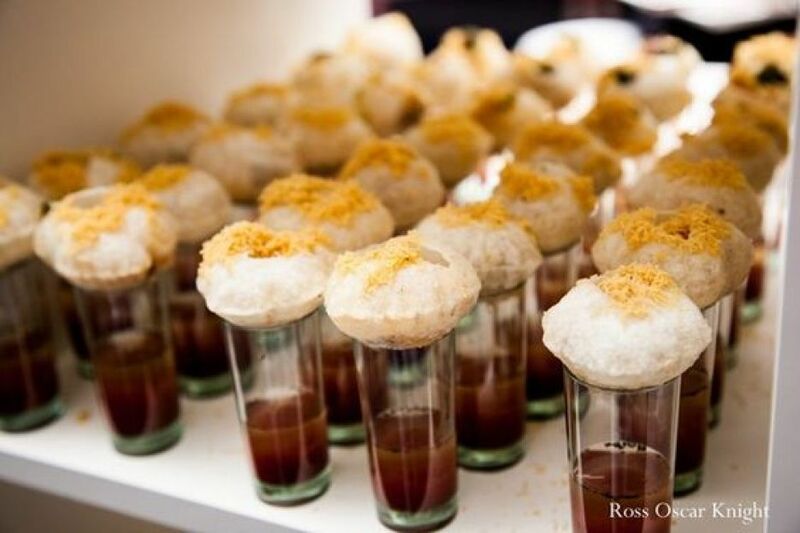 Panipuri gets a makeover for better and tastes absolutely great in its new avatar. The most commonly eaten South Indian dishes known as Dosa (Rice pancakes) can have an entirely different form. 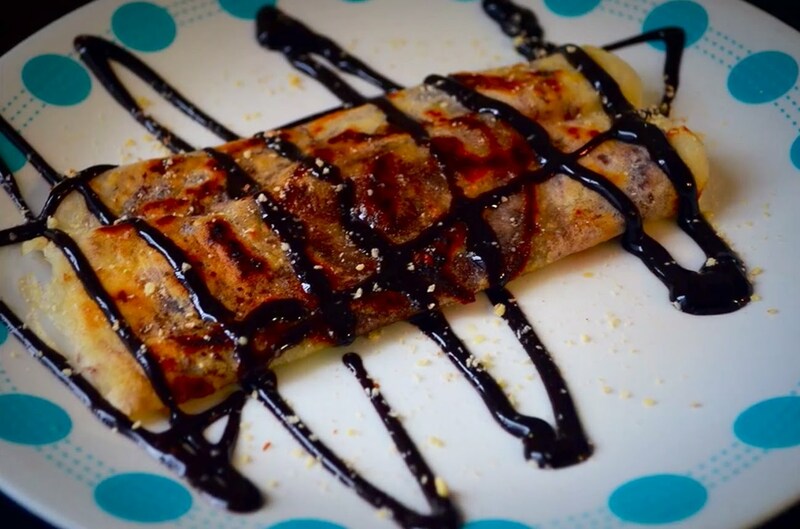 Experimentation with Dosa proved to be successful when it is given a chocolate flavour. It turned to a chocolaty, crispy and sweet dessert that is just irresistible. Here we go with a pic. 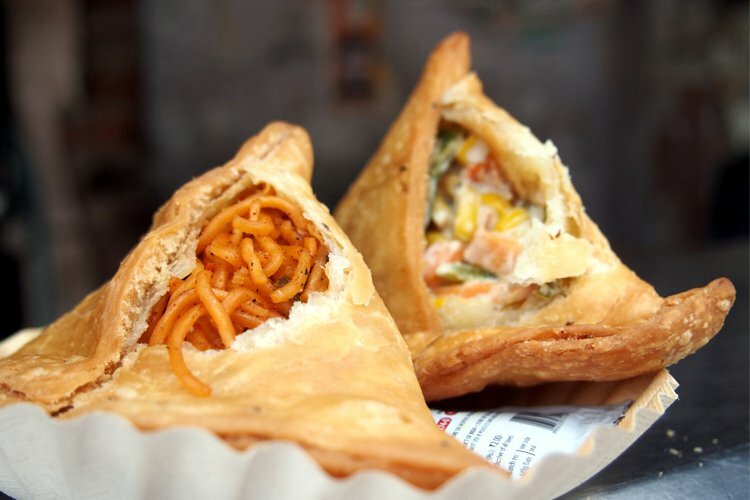 There are other weird Indian food as well that have win the hearts of gastronomes like chai (tea) ice cream, rajma (kidney beans) fritters, Nutella Sandesh and many more…..Actually, there can be many rare combinations which are worth trying for their different flavours and taste.